Earth Day is back but what is it really? 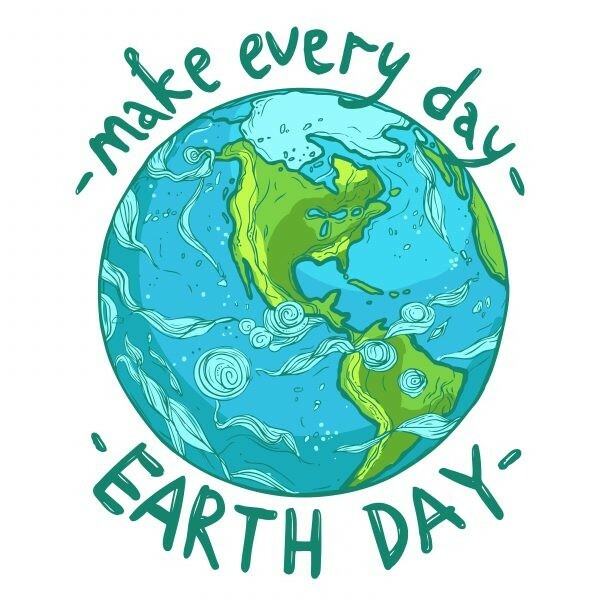 Since 1970, April 22nd has been assigned as Earth Day, the day when everyone is urged to take action to solve the major environmental issues facing the world. For example, the landmark climate protection Paris Agreement was signed by some 175 countries, including Ireland, on Earth Day 2016. The theme for this year’s Earth Day was Environmental and Climate Literacy. 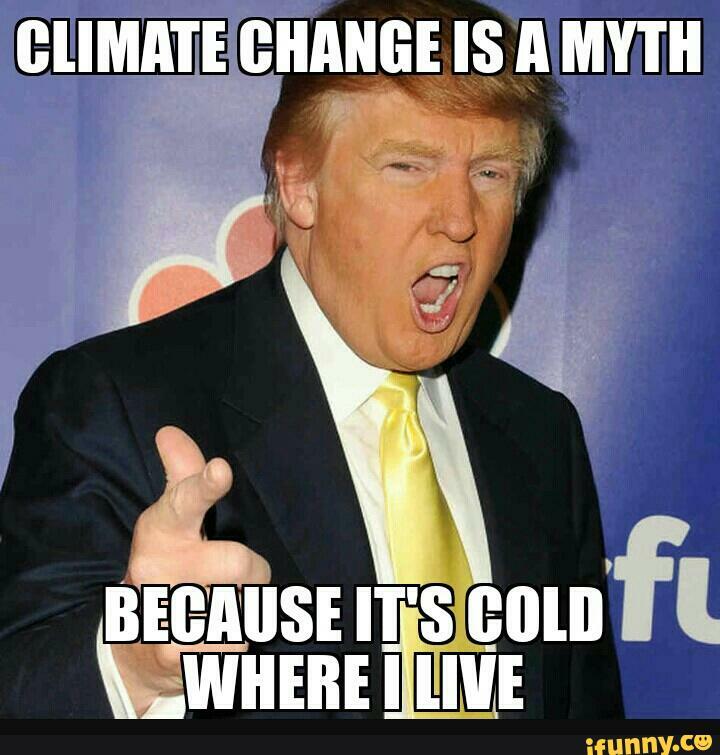 I must admit, the first time I heard the phrase “environmental and climate literacy”, I didn’t know what it meant. All it really means is that we should have a good scientific understanding of our natural environment and that we are able to use this knowledge to make sustainable choices as individuals and groups. 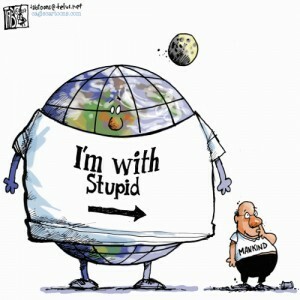 Simply put, it’s about being educated about our environment! This Earth Day, the focus was on increasing the level of environmental education on climate change, so that we are equipped to take into account the environmental impact of our choices at a personal and collective level. 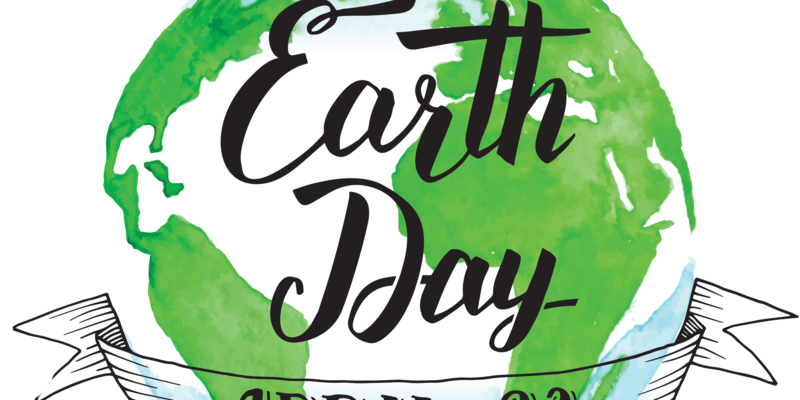 Earth Day originated in 1970’s America where the environmental movement wanted to push for reformed environmental legislation in light of scientific evidence of the threat to human health posed by environmental degradation. 20 million Americans were mobilized to peacefully demonstrate for environmental reform and “Teach-Ins” were organized to educate students about environmental issues. Hence, this year’s return to the original 1970 format of “Teach-Ins” focusing on climate change. It is vitally important that we are all made aware of the serious threat of climate change and the urgent need to take action, both locally and globally, to combat it. The fact that Ireland is one of two EU member states that will not meet the reduced greenhouse gas emissions target for 2020 shows how we are not taking this issue seriously. The other main focus of activity for Earth Day is the “March For Science”. 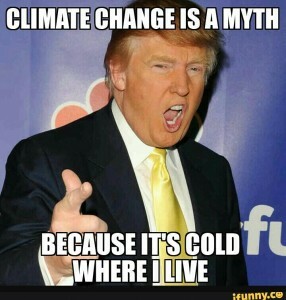 The Earth Day Network joined forces with the March for Science organization to march in support of the vital role that science plays in providing our societies with objective data so we can enact evidence based policies for the common good.This was largely a response to American president, Donald Trump, and his administration’s rejection of the scientific findings that point to human activity as the main contributor to dramatic global climate change. However, not everyone, even among the scientists, think the march is a good idea. Some see the march as politicizing science when science should remain nonpartisan. Science, they argue, ends up being used as a political football and associated with a particular political ideology and loses its impartiality and objectivity. Despite this, over 600 marches took place around the world, including in Dublin. These marches saw hundreds of thousands of people marching globally, to remind politicians that science has a place in decision making, for both long and short term political policy. Scientists and science supporters marched to remind the world that there is no economy on a dead planet. Some of them even marched underwater! Earth Day is also a celebration of how far science has come and how much our lives have improved because of science. You could always celebrate Earth Day by planning a low carbon trip to one of our An Óige hostels, cycling or walking instead of using the car! You can also join An Óige’s Conservation Group to help save the natural world in Ireland, one bit at a time. Saving the world can be really simple sometimes! If you want to find out more about environmental issues as they relate to the Irish landscape, you could always subscribe to our monthly newsletter.